Hot, hot, hot! Hot peppers! Mississippi Market is my co-op of choice, and the produce display is always top notch. This is day 44 of Photo 365. 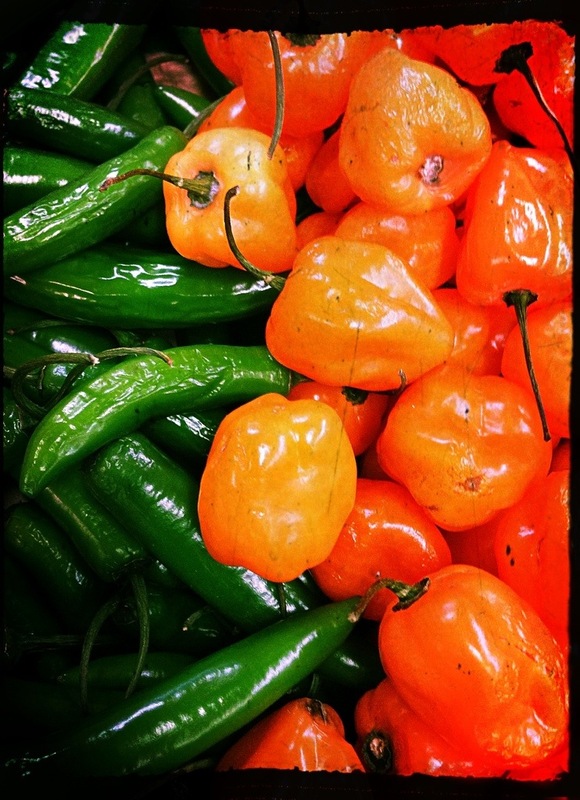 This entry was posted in Photography and tagged hot peppers, Mississippi Market, Photo 365, project. Bookmark the permalink.